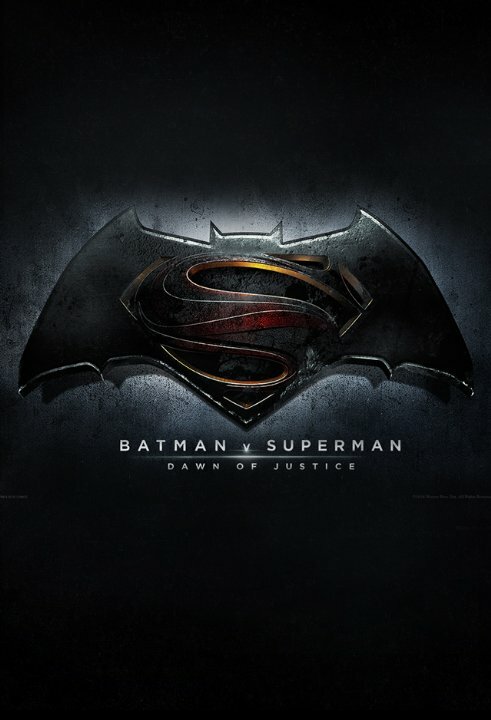 Well we finally have our first look at Zack Snyder’s Batman v. Superman thanks to the first trailer being released. I’m honestly not sure what I think about this. For one, it’s hard to watch someone else play Batman so soon after the Chris Nolan-Christian Bale years. For another, I’m still not sold on Superman movies. I was hoping that this would absolutely blow me away. It didn’t. Yes, we have close to a year to go before the movie actually comes out, but I’m not marking down my calendar yet. Here’s hoping I’m totally wrong. I would be overjoyed if I come back to regret writing this article.